What is Roku? – If you dont have one – do get one ASAP – Dubbed the “Cable Killer” its the fastest growing $50 web tv IPTV box. It is also a fantastic way to distribute your content to a very wide audience. You can also monetize with advertisements. We supply all of that as part of your channel. Roku introduced the first streaming video player in 2008, in partnership with Netflix. In the first two years 10 million units have been sold in the US, and there are now over 1700 channels available in the Roku Channel Store, with 10 MILLION subscribers to the service.. Roku is the most affordable product for consumers looking to stream video over the Internet to their TV, and the most open for developers and content owners looking to reach new audiences. We support 4k HEVC – Netflix will begin streaming in HD 4k HEVC for all streaming video. Upload your content and create a ROKU channel here. For content owners or distributors, Roku represents a very cost-effective means to deliver their content to a rapidly increasing number of households. Roku has relationships with leading Online Video Platforms and development partners to further simplify bringing your content to Roku. So guess what…. Video content providers can now have a channel developed by FLV 4K Hosting for inclusion in the Roku Channel Store. This is really important news folks, because now your business can monetize your content. Roku is filled with free channels, and thats great. But they also have the premium channels such as Hulu, Vudu or Neflix. Each of these charge a monthly fee to access and watch the content on the channel. Yeh but they are big names you say. Doesnt matter…. FLV Hosting can develop a premium channel so you can gain subscribers for your content, and now stream to your existing viewer/customer Television. An open platform, Roku’s Streaming Player enables content owners to bypass traditional distribution routes and reach views and consumers directly. Roku’s platform allows a wide variety of channels and monetization options. Public Channels created for the Channel Store should be those intended for the widest possible distribution, without restriction other than as required for business reasons, such as payment of a monthly subscription. Public channels channels may be submitted to Roku for acceptance into the Channel Store. 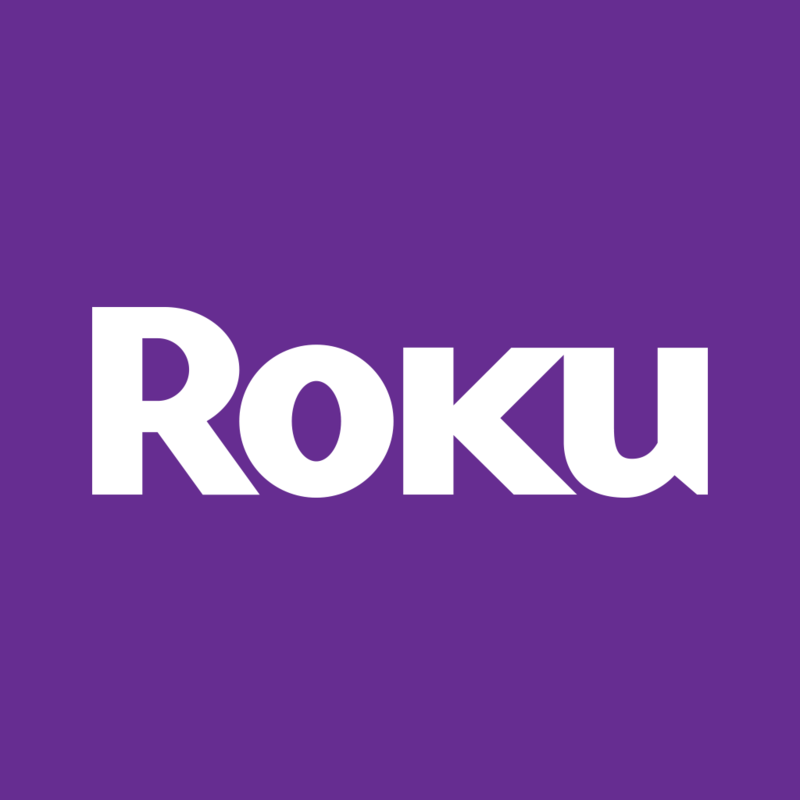 If accepted by Roku, a channel will be made available through the Channel Store to all Roku users. A channel may be uploaded to the Roku Developer Site and made available to users through the Private Channel mechanism. These channels are not available through the Channel Store, but can be accessed by Roku users by means of a unique channel access code provided to users. Channels intended for a very narrow audience, or carrying restrictions on access such as membership in a group or organization are better suited for Private Channels. There is no Roku approval process necessary to publish a Private Channel. Are you aware of the explosion in online cloud video viewing? What if your business had a video commercial distributed online as well as on TV that could could very well be worth a thousand sales. What Kind Of Results Can I Get From Online Video? Watching video is preferred over reading (just consider the last time you watched the news versus reading a newspaper!) It spans nearly every industry and demographic. Advance Auto Parts has found that including instructional and how-to videos both on its site and Facebook has led to some surprising findings. Visitors who watch video stay on the site twice as long and visit twice as many pages versus those who don’t see video. And, sharing those how-to tutorials on Facebook further increases the retailer’s reach. 18) Online video viewers will reach 169.3 million in 2013. 19) 53.5% of the population and 70.8% of internet users (up 7.1% from 2011) will watch online video in 2013. 20) Mobile video viewers will reach 54.6 million in 2013. Increasing sales and getting more calls, clients, wont just happen by just sticking a product video up on YouTube or your website. First, it needs to be professionally produced. After that, its all about distribution. Having a youtube video with 20 views is a waste of time and effort. In the future, you can expect to see more websites and facebook pages include commercials, video testimonials, recommendations – more of a focus shifting toward personalization of online video. Videos can be developed to focus on real-time deals, weather and even the time of day. For companies, it’s a win-win: not only are you making the video more relevant for the people who live in your area, but you’re also increasing its effectiveness and reach considerably. Hire a professional, local company to shoot your product videos. You want all the benefits of proper setup. Sorry, but your digital camera won’t cut it here. Choose an outlet for your video. Preferably one with many Facebook or twitter fans, and a busy website.